Description: Part 2 of the series "Living Life Unshackled" No longer controlled by your past, other people, your emotions, money or sin! NOTE: Part one of the series "Unshackled from your Past" did not record. Sorry. 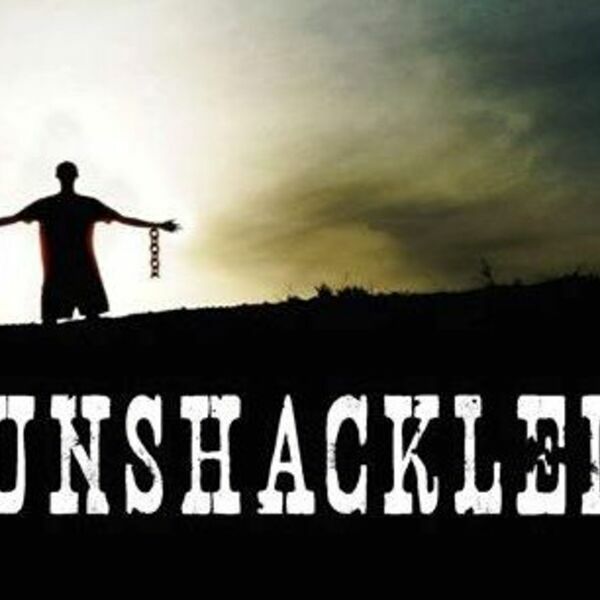 Part 2 of the series "Living Life Unshackled" No longer controlled by your past, other people, your emotions, money or sin! NOTE: Part one of the series "Unshackled from your Past" did not record. Sorry.